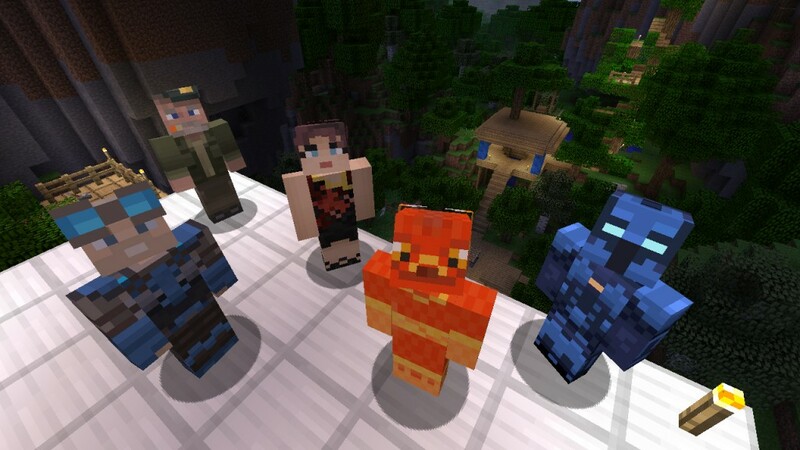 It was just announced at Microsoft's E3 conference that Minecraft will become a cross play title. This means that gamers will be able to play with their friends across multiple platforms including Windows 10, VR, and console. This functionality comes with massive servers and a community marketplace in the “Better Together Update”. The “Super Duper Graphics Pack” will also be available for the game this fall. This update is a 4K visual upgrade for the Xbox One X. Check out the trailer for it below. Both of these updates will be coming later this year, so prepare for cross play and some blocks that are about to look a whole lot better.